Unlike other exercise programs that require you to watch a DVD or spend a great deal of money, for less than what you spend on a large soft drink, each track inspires and compels you to work harder and better than you might otherwise. 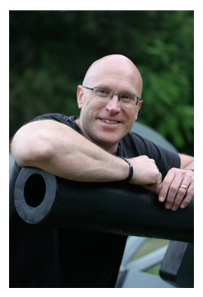 Looking for the "Loose Cannon Fitness Workout Classes?" Click here to see where and when they're happening this week! 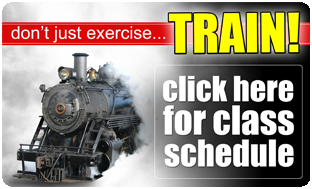 You can choose from a variety of pre-manufactured workout packages, or you can create your own workout. You can choose to do calisthenics or use weights. “Loose Cannon Fitness” provides a collection of affordable, tempo driven options that you can tailor to the intensity you desire, the equipment that you have access to and the fitness goals you’re interested in pursuing. 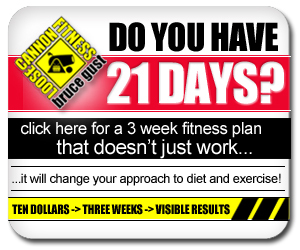 ...read moreSome of the more popular fitness plans are somewhat expensive. A "Loose Cannon Fitness" workout package is, $10.00! Or, you can buy just one track for $1.50! With the pre-manufactured workout packages, you get six calisthenics, each one to be done 10 times with 15 seconds rest between each exercise. It'll take you about 10 minutes to get through one round. Do it twice - three times if you've got the endurance - and you've got one phenomenal routine!